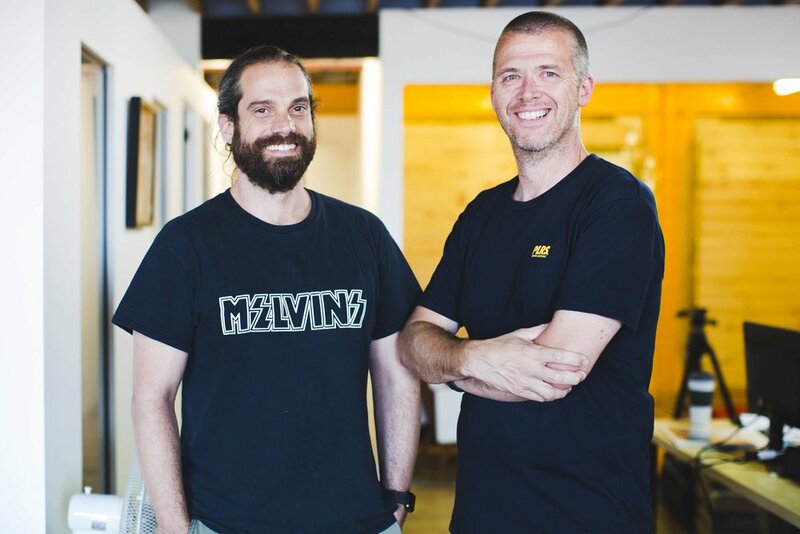 Cooking Vinyl Australia is a Melbourne-based music company that launched in 2013 as a partnership between Leigh Gruppetta, Stu Harvey and Martin Goldschmidt. Cooking Vinyl Australia works with a variety of international and domestic label partners in addition to signing artists directly. Cooking Vinyl Australia proudly represents a variety of labels Cooking Vinyl UK, Dine Alone, Fat Cat, Epitaph/Anti, Greyscale, Resist, Run For Cover, SideOneDummy, Thirty Tigers and Triple Crown Records for Australia and New Zealand. Cooking Vinyl Australia boasts a diverse roster of artists, representing a wide range of genres. The 2018 release schedule includes new music from Alison Moyet, BABYMETAL, Better Half, Cancer Bats, Deafheaven, Endless Heights, Erin Rae, Femi Kuti, High Tension, JJUUJJUU, John Prine, LeAnn Rimes, Lera Lynn, La Dispute, Luca Brasi, Mia Dyson, Millencolin, Nahko, Nina Nesbitt, Parkway Drive, Pennywise, Petal, Self Defense Family, Shakey Graves, Neko Case, Son Volt, Sorority Noise, The Darkness, The Get Up Kids, This Wild Life and so much more. The label has enjoyed significant chart success, including three ARIA #1's for Parkway Drive and Top 10 debuts for Polaris, Kate Miller-Heidke, City and Colour, Marilyn Manson and The Prodigy.